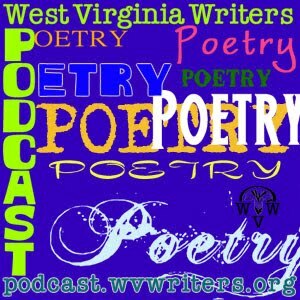 In honor of National Poetry Month in April, the WV Writers Podcast will be opening its voicemail hotline for your poems to play during podcasts in April. To record a poem, just phone the Podcast Poetry Hotline at 304-661-9745. Just wait for the beep, say your name, your town and your poem’s title, and then start reading. You’ll have two minutes to record your poem. If your poem is longer, just call us back and start where you left off. And if you mess up while reading, just pause and then say 3, 2, 1 and I’ll edit out the flub. Call `em in today at 304-661-9745.